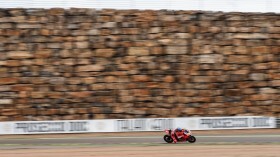 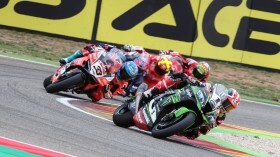 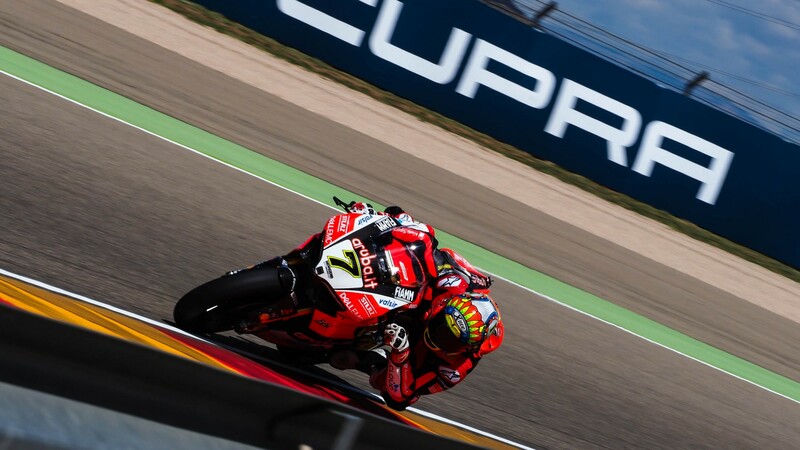 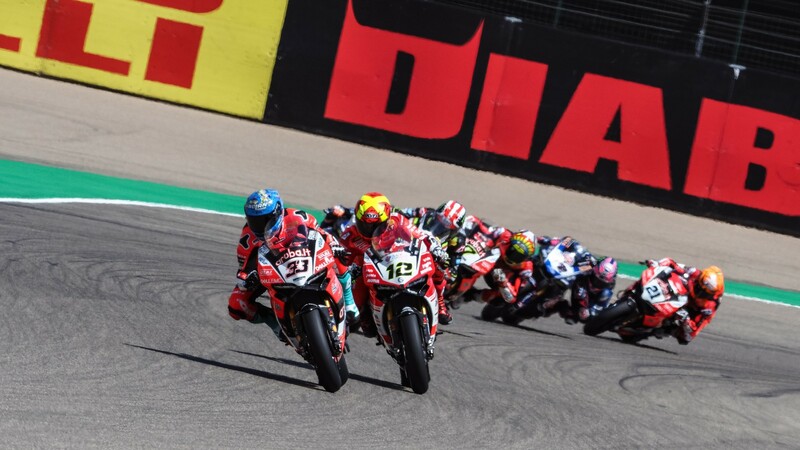 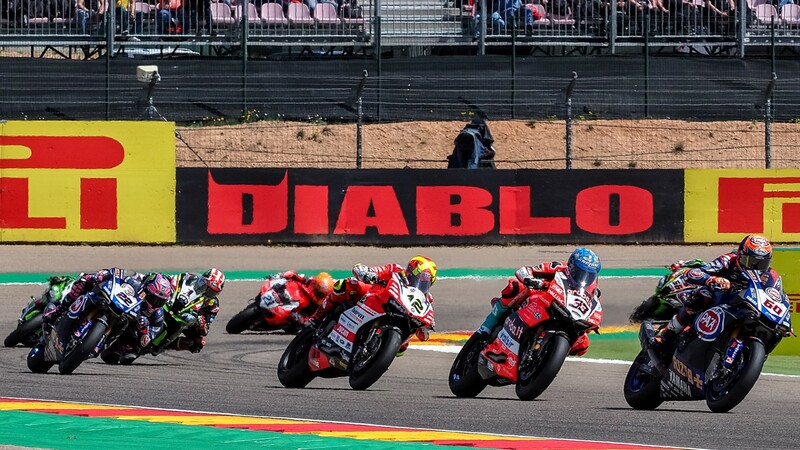 There are very few certainties in the WorldSBK calendar – but a Chaz Davies (Aruba.it Racing – Ducati) and Jonathan Rea (Kawasaki Racing Team WorldSBK) battle at MotorLand Aragon seems as close as you can get. 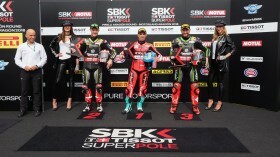 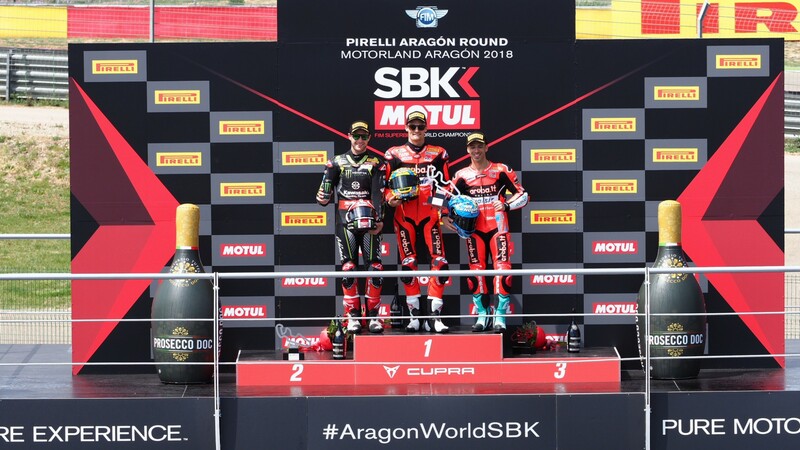 In a repeat of last year’s Aragon Round, the two leading riders of the championship clashed sensationally in the final laps, with the Welshman avoiding a first Rea double of the season and taking his second win of the MOTUL FIM Superbike World Championship, and a record seventh around the Aragon bends. 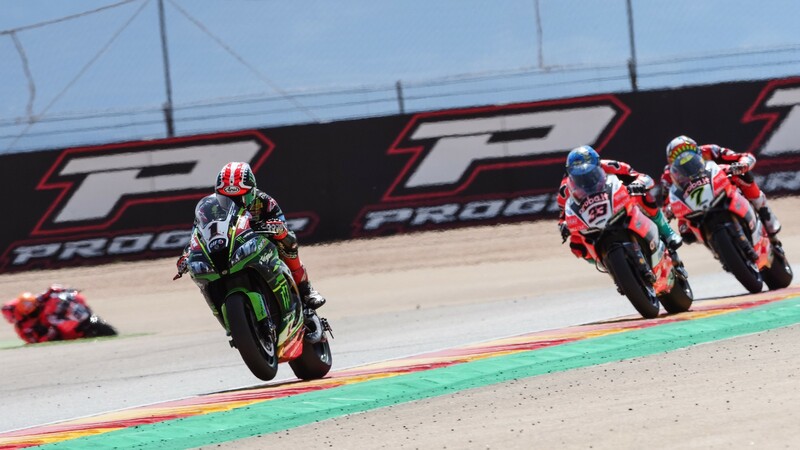 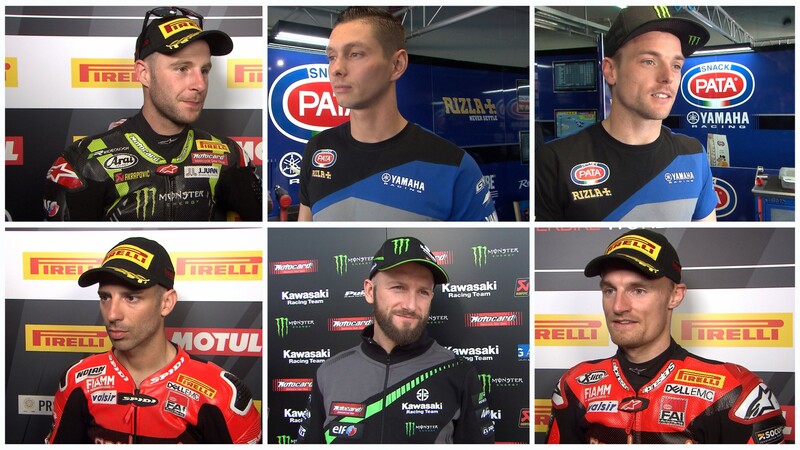 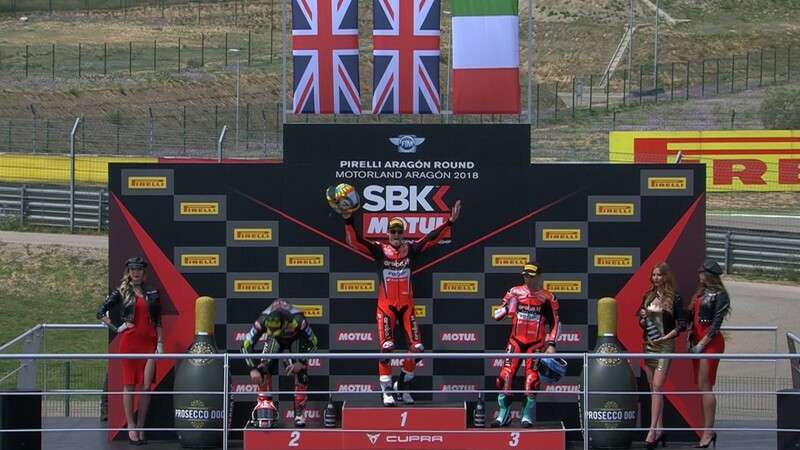 Don’t miss the fallout out from this sensational MotorLand Aragon Race 1, with reactions, all the highlights and the full race replay thanks to the WorldSBK VideoPass. 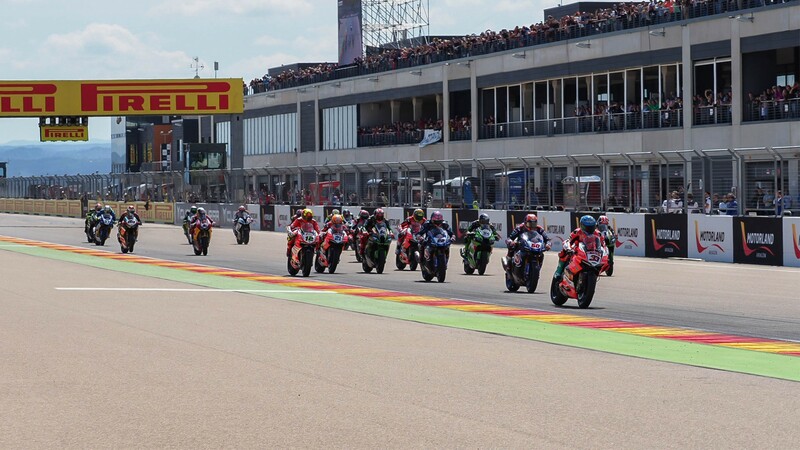 Round Four of the championship starts this Friday with the Free Practice sessions, live from TT Assen!